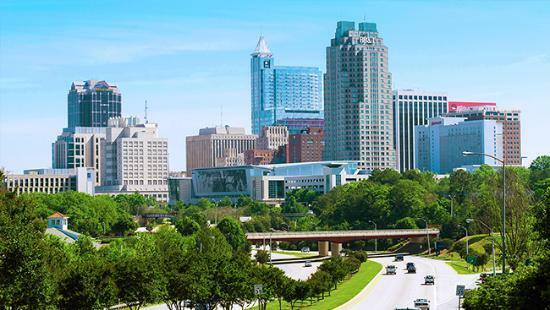 ​ In 1792, Raleigh was created to be North Carolina's seat of government. One of the original 13 colonies, North Carolina was the first to officially call for independence with the Halifax Resolves in 1776. North Carolina's appreciation of education also created a notable public school system and the nation's best community college system. Considered the "Technology Town of North Carolina", Cary is a thriving community in the heart of the Triangle area of North Carolina, between Raleigh and renowned Research Triangle Park. 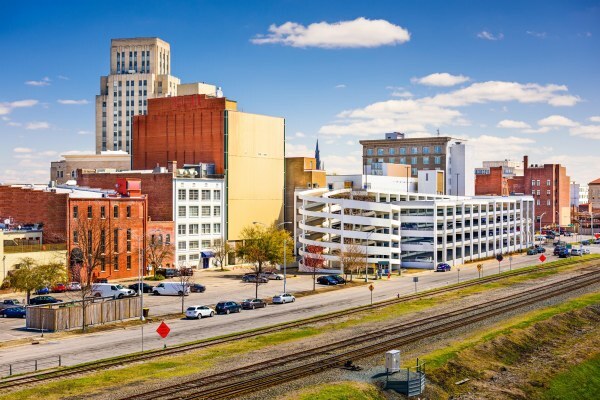 The Triangle area is repeatedly ranked among the top regions in the country to live or work, to find a home or start a business, to raise a family or retire. Durham is known as the "City of Medicine" because almost one in four Durham workers is employed in health care or a health-related industry. In addition, Durham is home to many leading technology companies like IBM, Cree, and others located in Research Triangle Park. Nicknamed the "Southern Part of Heaven," Chapel Hill's history is inextricably linked to the University. 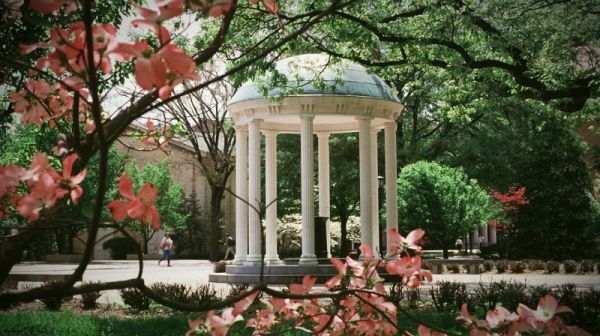 The town of Chapel Hill was, in fact, created to serve the University. The population is diverse, consisting of University faculty and staff, students, business people, and retirees from all over the world,. "The Peak of Good Living" community of Apex is situated at the highest point along a 30-mile section of the Chatham Railroad.. As one of the first towns to develop around the state capital of Raleigh, Apex became an active trading and shopping center. 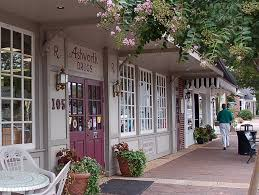 Apex remained a sleepy little town into the early 1960s when the nearby Research Triangle Park was established and began to attract high-tech firms from throughout the world. FROM OUR COMMUNITY TO YOURS! GreenLight Overhead Door stays true to our local Promise, providing a born and raised product and service business with local sourcing and customer service. Since 2008 we have proudly served North Carolina. Our reach extends north from Raleigh to Durham, west to Cary, Chapel Hills and Apex, and south to the Sandhills. We recognize and owe our gratitude to our customers in all of these, and related areas, and hope to ​continue providing the best quality garage doors and service for years to come.